Hexagon Ragasco, the world's leading producer of composite LPG cylinders, celebrates 15 million cylinders sold worldwide. 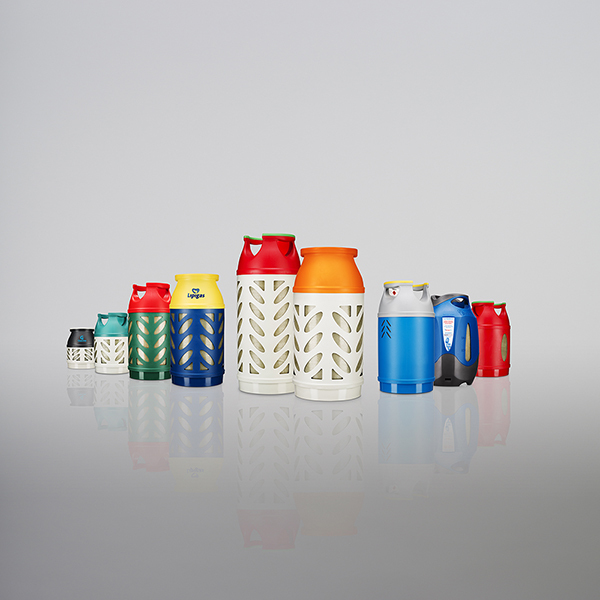 The Hexagon Ragasco composite LPG cylinders have steadily gained recognition over the past 18 years and are today in use in over 70 countries and across a wide range of domestic, leisure and industrial applications. Their user friendliness, durability and unmatched safety record enable LPG marketers to gain and retain market share while running cost-effective and safe operations. "We are proud to reach the 15 million mark. This milestone embodies the trust that our customers have placed in our products. We have focused on bringing a better alternative to LPG storage in the past 18 years and are witnessing today how our products have set a new standard for LPG usage. We would like to thank our customers for their partnership and our employees for their dedication", said Skjalg S. Stavheim, Managing Director of Hexagon Ragasco. As one of the pioneers in the industry, Hexagon Ragasco started its operations in February 2000. The company continues to build partnerships to help LPG marketers increase customer loyalty and decrease operating expenses without compromising on safety. Hexagon Ragasco is the world's leading producer of composite LPG cylinders with 15 million units in commercial use. The high-volume, highly automated production facility in Raufoss, Norway is the most advanced of its kind world-wide. Hexagon Ragasco's products are unique and provide many advantages over steel cylinders in terms of safety and user-friendliness. Hexagon Ragasco is a wholly-owned subsidiary of Hexagon Composites ASA.